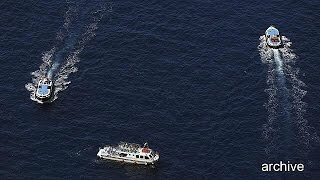 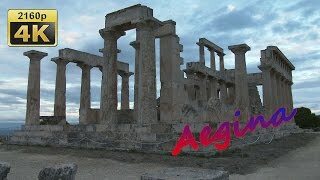 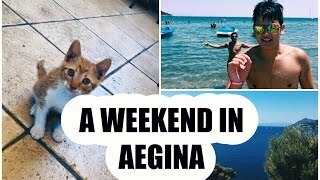 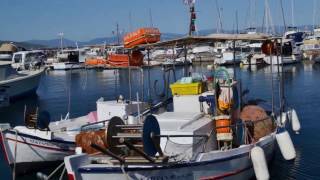 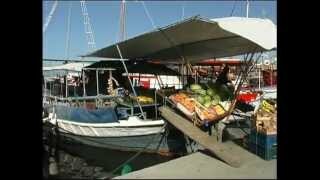 Aegina (/iːˈdʒaɪnə/; Greek: Αίγινα, Aígina [ˈeʝina], Ancient Greek: Αἴγῑνα) is one of the Saronic Islands of Greece in the Saronic Gulf, 27 km (17 mi) from Athens. 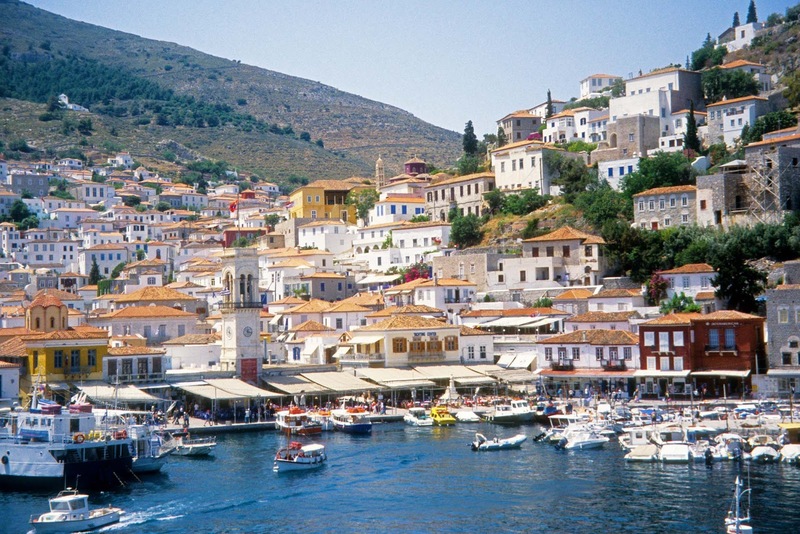 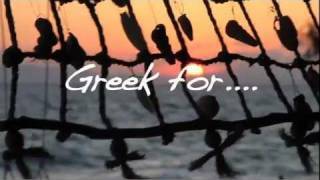 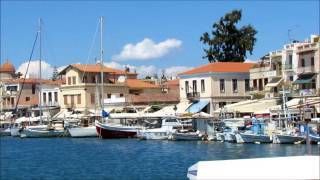 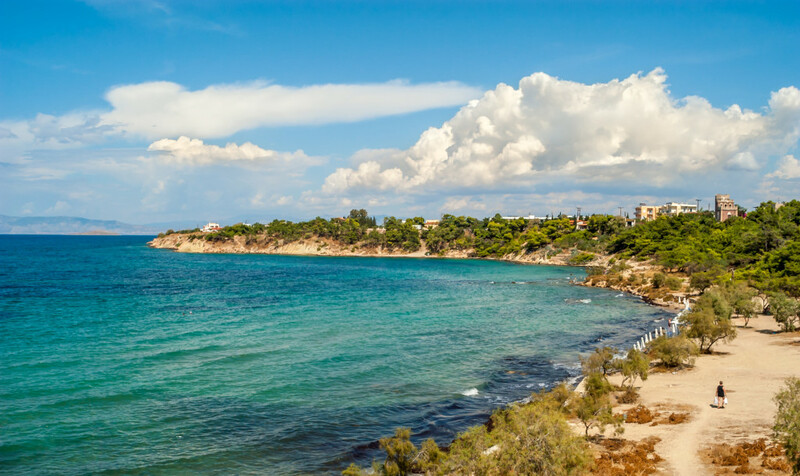 Aegina Greece Hotels in map. 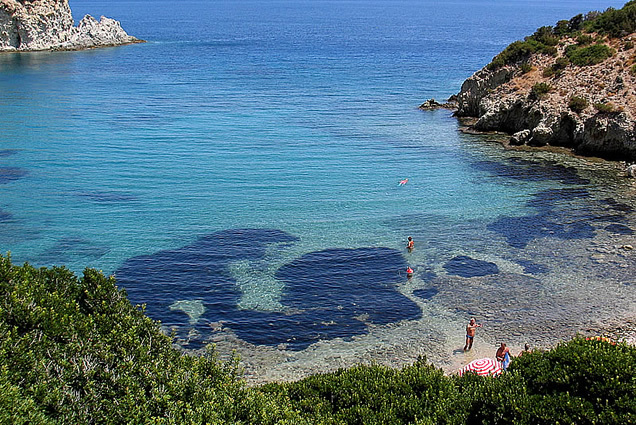 Weather for Aegina Greece with a 5 to 10 day forecast.